For a good start to 2016, Pabobo gives you the chance to win the Musical Star Projector to fall asleep peacefully and the automatic nightlight that reassures little ones through the night! 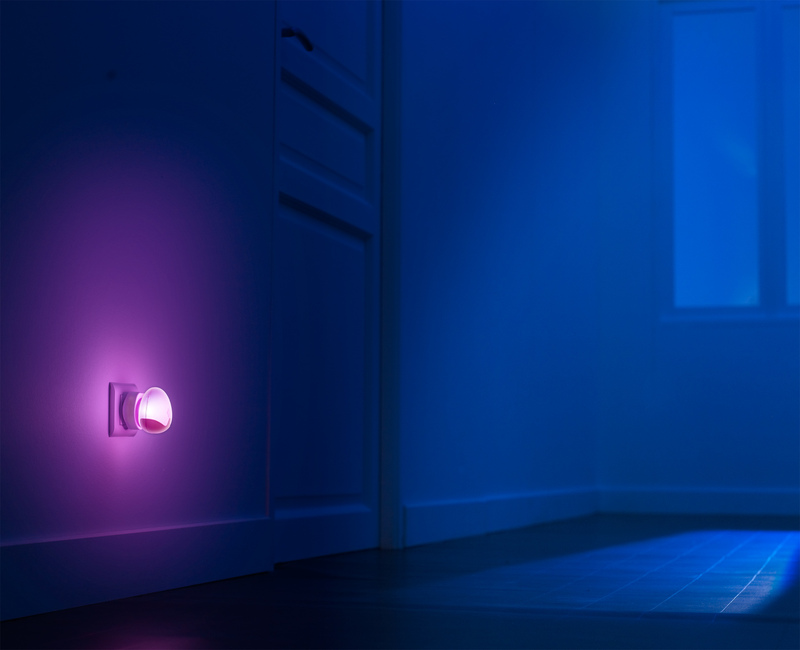 Pabobo is the French company inventing nightlights for babies and toddlers. Completely cordless, the Pabobo Musical Star Projector can be placed everywhere. Thanks to its size, parents can bring it easily for the weekend or holiday, to keep the sleep routine. The Musical Star Projectors creates a beautiful starry sky on the bedroom ceiling to soothe children. Colors change automatically and smoothly from green to blue and orange. Parents can also choose to freeze their favorite color by pressing the button. 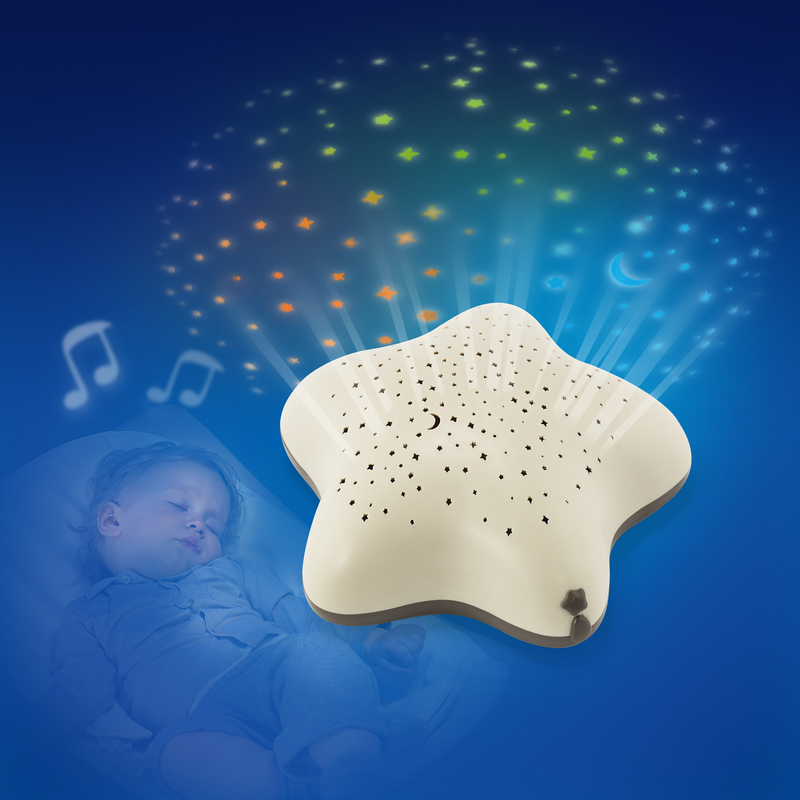 Musical, the Star Projector can also play a gentle lullaby! baby is no longer scared of monsters under the bed and parents can check in without waking anyone up. It’s so simple to use, all you have to do is plug it in! when the sun rises, all by itself. Furthermore, its brightness changes according to the ambient light. For your chance to win visit us at www.facebook.com/lovedbyparents give us the thumbs up and write the words ‘Pabobo Dreamlights’ in the comment box on the LBP page. Competition closes on the 11th February 2016.